This link has two versions : red pcb and green pcb. You can choose as your like. All are in stock, and we can provide fast shipping for you. 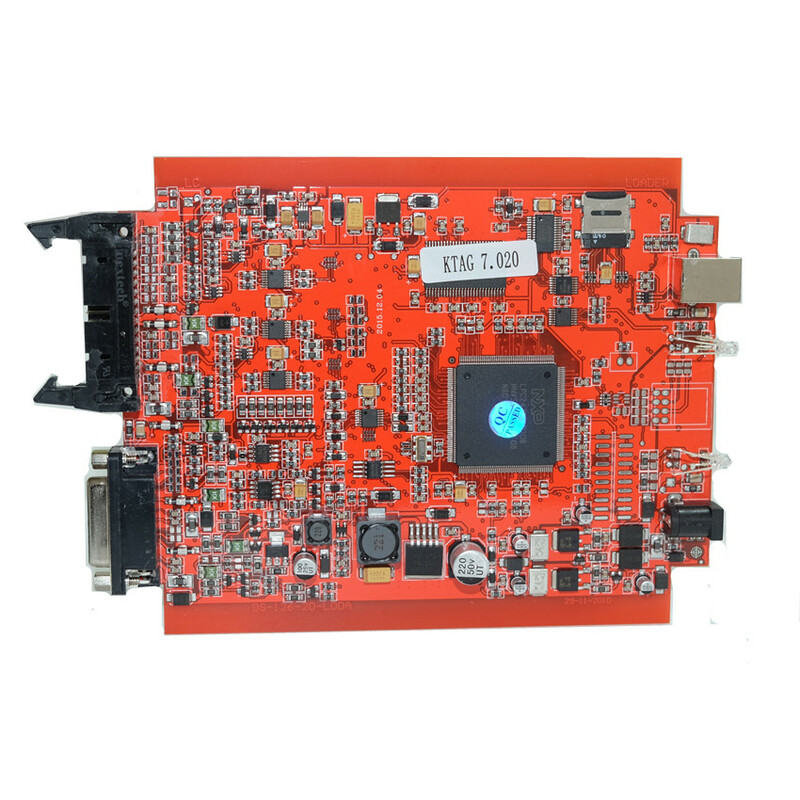 2.KTAG 7.020 can be used online, Supports Install&Run software via internet connect.No worry to damage hardware any more.Easy to Use Online Operation!!! 3. 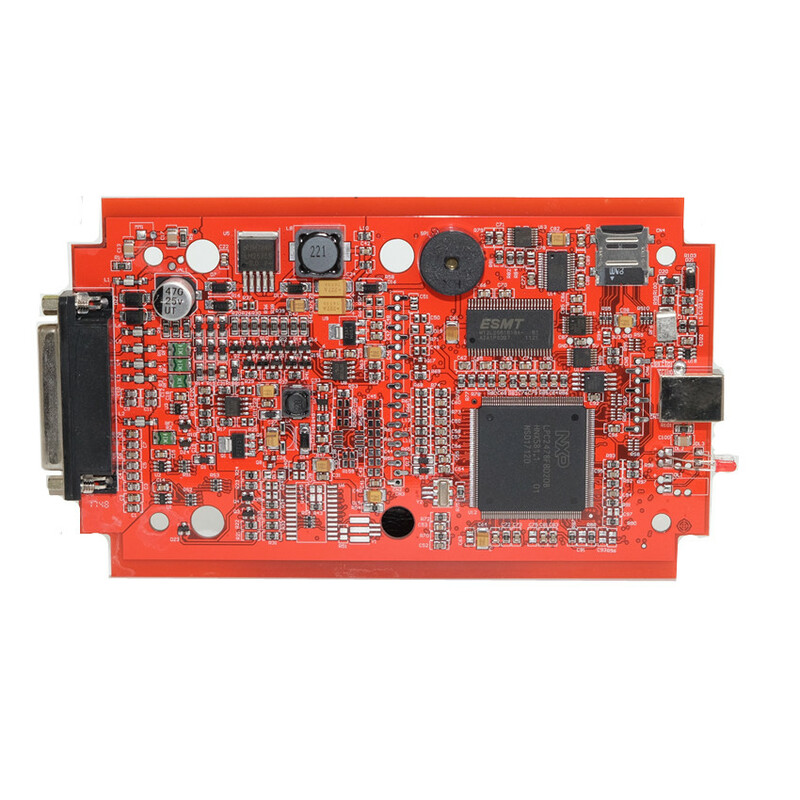 Master Version ECU Programming Tool, Supports MORE Protocos, add more than 140 protocols than KTAG 6.070. 4. Support BDM Function Well, No Checksum Error, Works Very Well On DENSO, GPT, NEC Protocols. 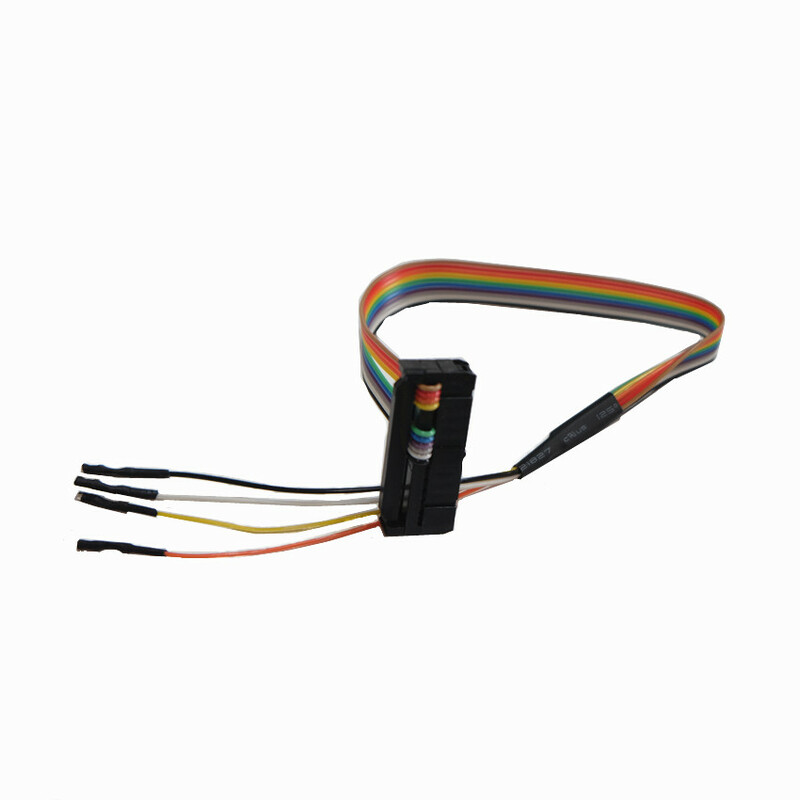 Gift: KTAG V7.020 add a cable with GPT Functions. 1. For KESS V5.017, the software is V2.47 ! 2. V2.47 add more car models and ecu protocols than V2.23 Ksuite, it can support some vehicles until 2017!!! So V5.017 can support newer vehicle! 4. KESS V4.036 can not connect internet, KESS V5.017 can connect internet ! Online Operation and do more protocols!!! KTAG V7.020 read and write ECU via TRICORE or BDM Or Other Mode with special cable, But the software will guide you how to operate! 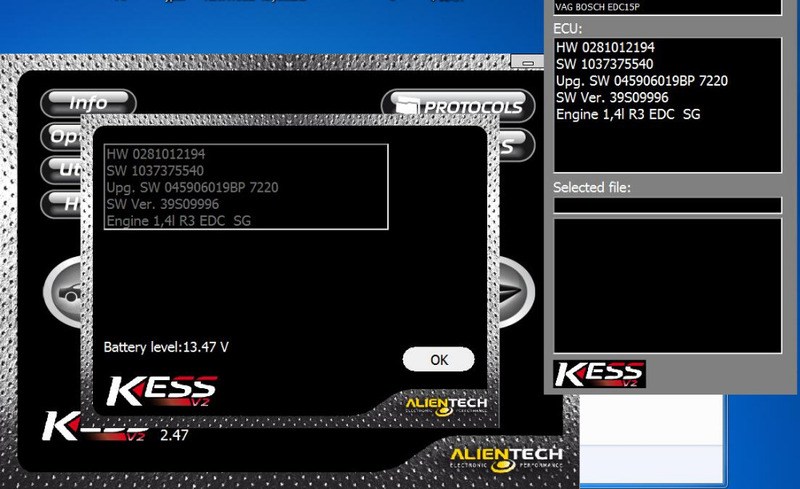 KESS V5.017 can not work for toyota Denso 76F00XX ECU Protocol, but KTAG V7.020 can work For Toyota Denso 76F00XX very well ! 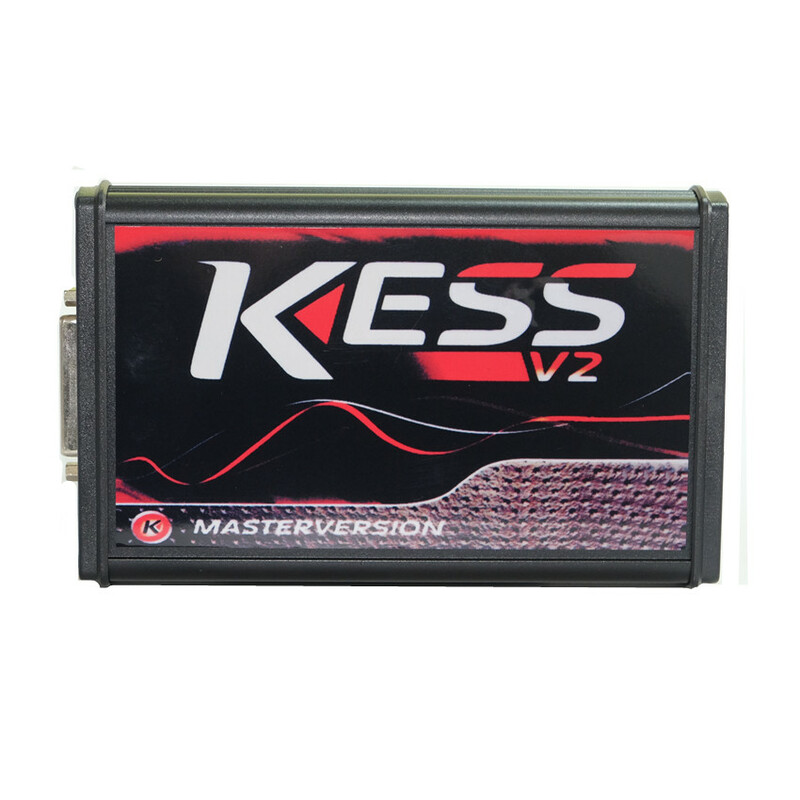 KESS V5.017 can just support some truck/tractor/motorcycle, But KTAG V7.020 can support much more trucks/tractors/motorcycles and works better for Diesel vehicles than KESS V5.017 ! 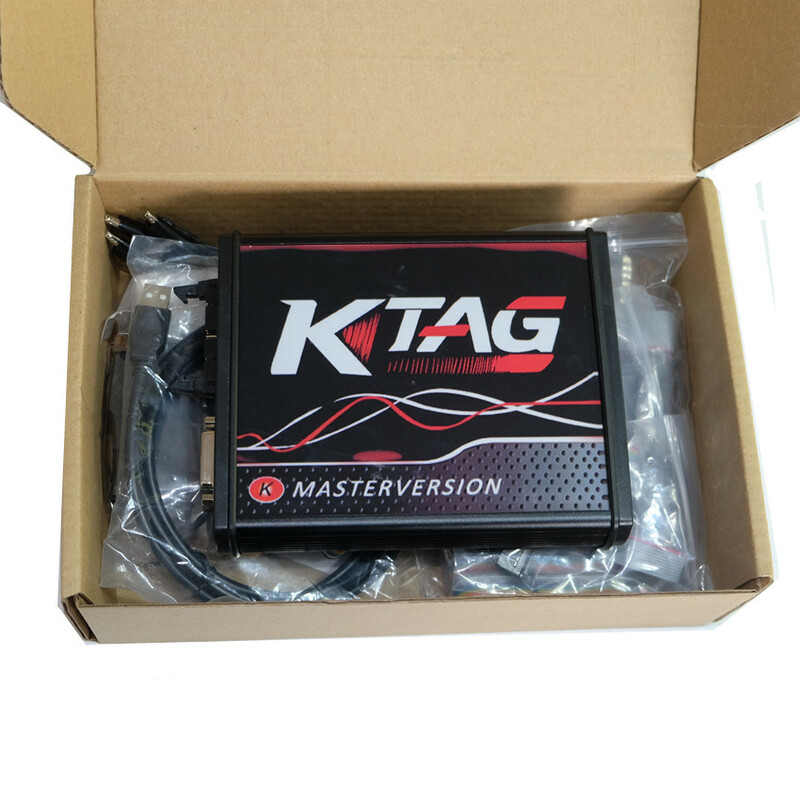 ​If you want main function to work for 24V trucks and tractors , Ktag V7.020 is more suitable for you !